The congress proceedings will be indexed by Scopus and Google Scholar. MCM is aimed to become one of the leading international annual congresses in the fields of mechanical, chemical, and material engineering. The congress is composed of 4 conferences. While each conference consists of an individual and separate theme, the 4 conferences share considerable overlap, which prompted the organization of this congress. Click here to learn more about the previous event in this congress series. 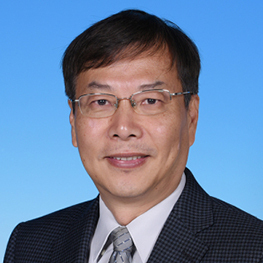 International ASET Inc. is proud to present Prof. Yuyuan Zhao as the Congress Chair the 5th Mechanical, Chemical, and Material Engineering (MCM'19).